When you are a single father, you can get pulled in a lot of directions: role model, provider, co-parent, friend, and co-worker, to name a few. If your separation or divorce occurred recently, you find yourself in new and uncharted territory. You are likely stressed about finances, trying to navigate your own emotions, working out a custody and visitation plan, and trying to find a way to co-exist with your child’s mother. Even more importantly, as much as you are struggling with a separation or divorce, you are painfully aware that your child is experiencing grief and loss as well. You are therefore trying to be a good parent to a sad and confused child. You try to do the right things and say the perfect words to reassure them that they will be ok. To put things mildly, navigating this new world takes a tremendous amount of emotional energy. Our point is that you deserve to be cared for, and to care for yourself. In fact, in order to give your children your best, you have to give yourself an opportunity to be your best. Think about some of these ideas to practice self-care. Stay aware of how you are coping with being a single parent. This is sometimes referred to as “mindfulness”. The stress of being a single parent can result in excessive eating, drinking, inactivity, weight gain, and drug use. Take an honest look at whether your use of food or substances has increased since you became a single parent. Seek help if you need it. See your doctor regularly. Your physical health is important and your child needs you to be around for a long time. Stay active. Join a workout group, jog, or ride your bike. 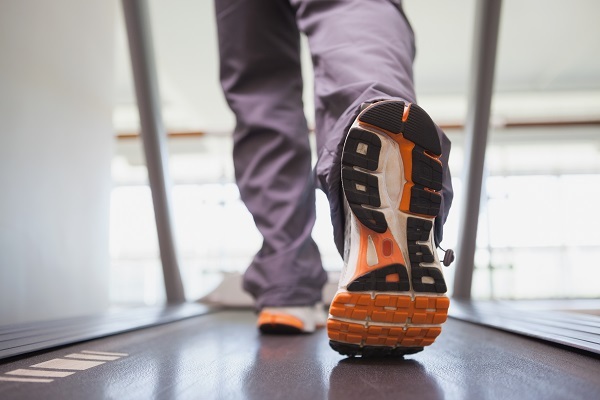 Physical activity is proven to help your brain and your nervous system. Have a social life. When couples separate or divorce, there is a natural change in their social lives. This is because many of the friends and social groups that have been developed revolve around the relationship or the children. Just because your life circumstances have changed does not mean that you have to cut everyone off. Find ways to keep in touch with your friends, and make efforts to meet new people with similar interests. Find a support group of single parents. No one can understand or relate to you better than a person going through a similar experience. Being able to listen to other single parents, to share your own struggles, and to learn how other parents keep it together can be an incredible asset toward moving forward. Save some money for yourself. Budgeting is a critical part of being a successful single parent, and financial stability can give you incredible peace of mind—as opposed to falling into debt. Further, if you put money aside, you can use that money to pay for a trip or to buy something nice for yourself. New Direction Family Law is a family law firm that provides legal counsel and representation regarding separation, divorce, alimony, child custody, and child support issues. If you are interested in seeking custody or modifying existing orders, we can help you. Our experienced team will listen to you and provide smart, effective guidance. We proudly serve Wake, Johnston, Durham and surrounding counties. 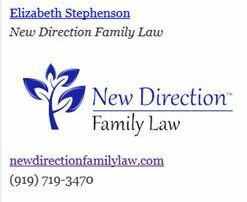 Contact New Direction Family Law today at (919) 719-3470 to schedule an appointment or reach us online.